Learn how to leverage the power of your mind to change your results in this 6-part online video program. The course includes actionable strategies and powerful techniques that you can use right away for yourself or your team. 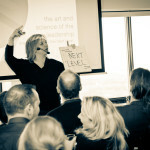 This course was recorded live in NYC with best-selling author and global peak performance expert, Gina Mollicone-Long. 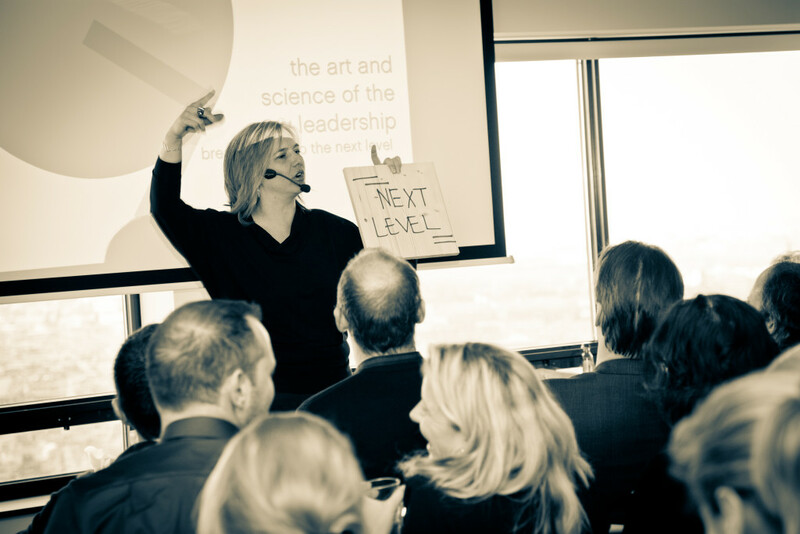 Learn key success strategies from Gina at a fraction of the cost of attending a live event and without ever having to leave the comfort of your office! The video course is so good that if you don’t like it, we will give you 100% of your money back, no questions asked.